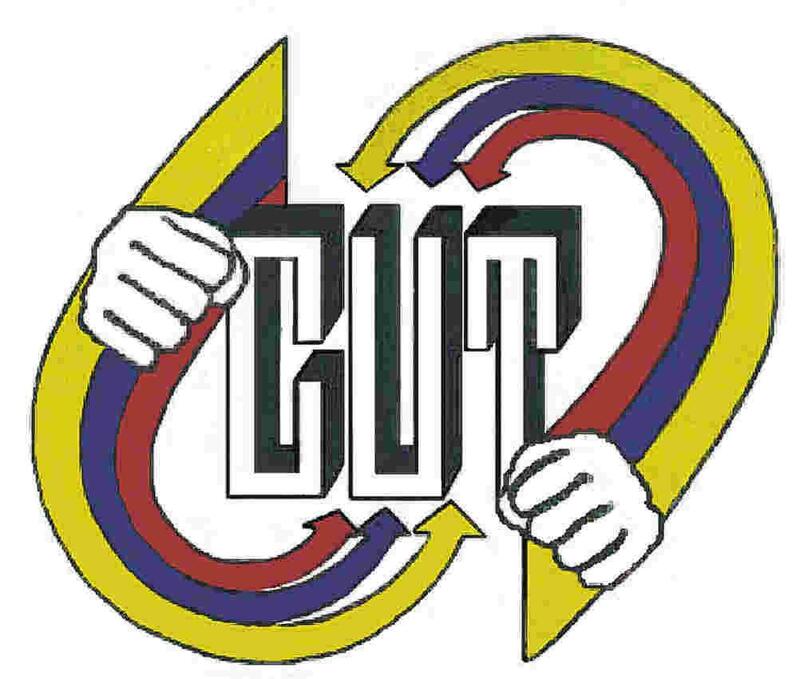 The Central Unitaria de Trabajadores de Colombia – CUT (Central Union of Workers Colombia) condemn the continued human rights violations in Colombia, that are happening despite the on-going negotiation process that is taking place in the country and the commitment assumed by the Colombian government to build peace. In the last few months there has been an escalation of threats and assassinations of leaders and human rights defenders throughout the country. All of these men and women are known for defending the rights of Colombians and contributing, through their work, to building a just and peaceful society. It is this work, that has converted them into targets of those who promote war in Colombia. On this occasion, we denounce threats made to Francisco Ramírez Cuellar, trade unionist and human rights defender of workers from the energy and mining sector. We call on the government of President Juan Manuel Santos to fully investigate these threats, to bring those responsible to justice and to take the necessary steps to protect Francisco and his family. We ask for support from national and international organisations and for them to join with us in condemning these acts and to call on the Colombian government to guarantee the security and safety of Francisco.